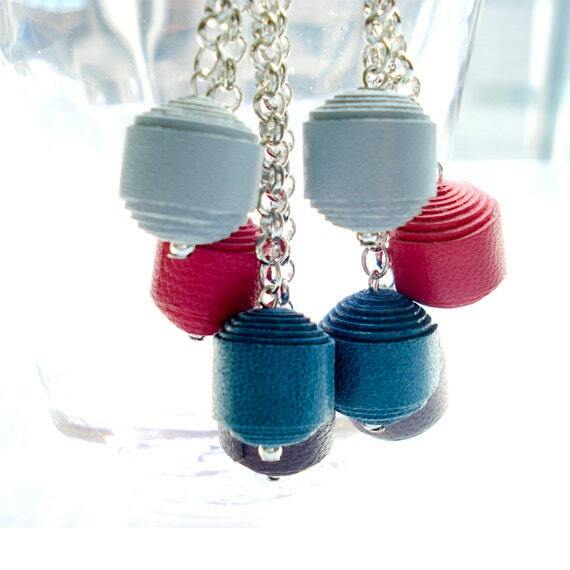 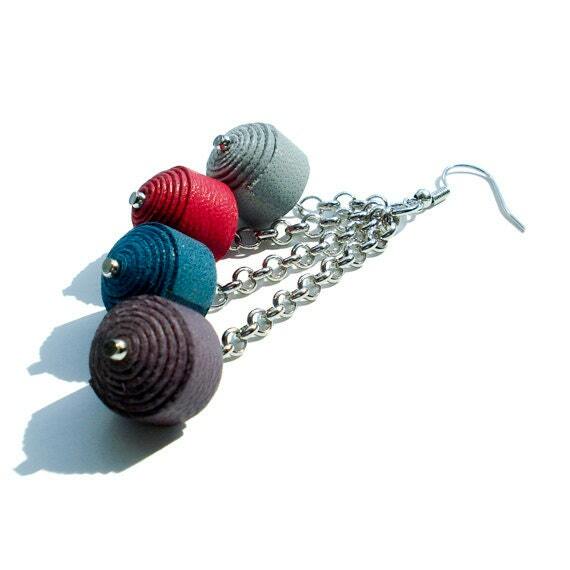 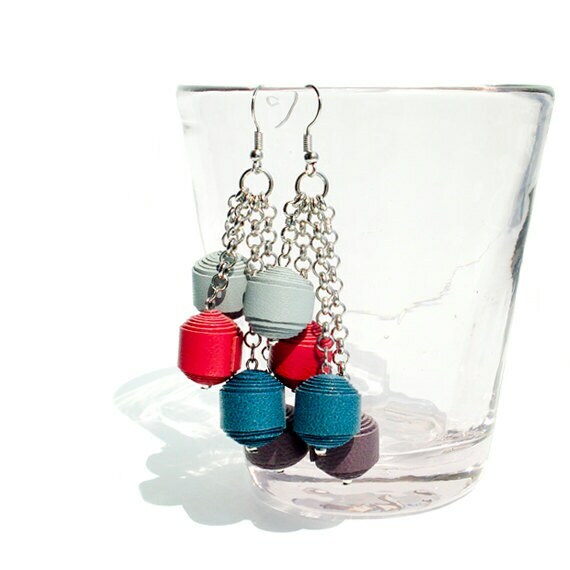 This earring is made with colorful Genuine Lamb Leather balls dangling on chains. 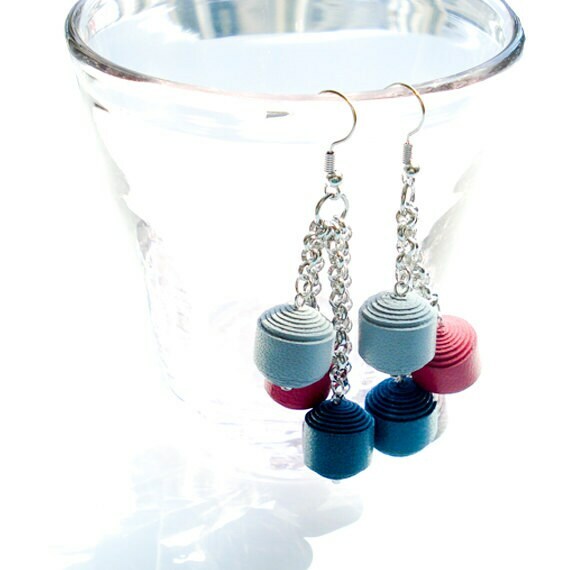 Complete with earring wire. 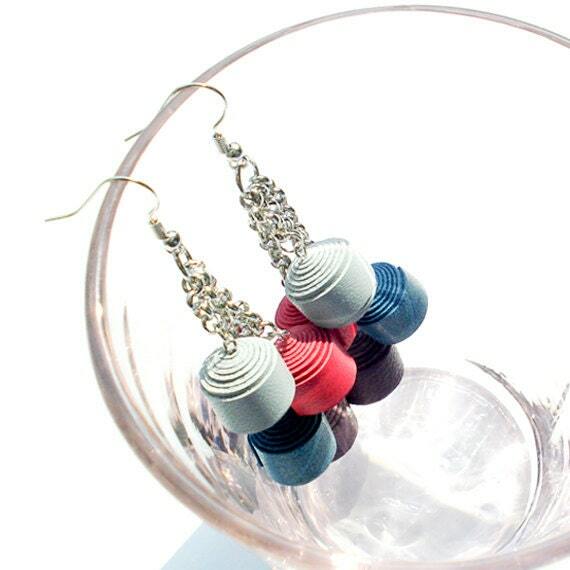 High quality Rhodium plated chain and high quality NICKEL FREE Rhodium plated ear wire that are tarnish resistant.